This month’s product highlight features Celigo’s Cash Application Manager for NetSuite. This out-of-the-box product automatically matches outstanding invoices in NetSuite with customer payments made via checks, ACH, and wire transfers. Companies save countless hours of manual invoice matching while reducing days sales outstanding (DSO) and improving cash flow management. After a bank payment file is either automatically transferred from a bank’s FTP server or manually uploaded into Cash Application Manager, each payment is converted into a NetSuite digital payment. The payments are then automatically matched against open invoices in NetSuite based on business rules defined by the user. Spectrio, a leading provider of end to end technology-enabled audio and video marketing services, is automatically matching over 90% of lockbox payments against open NetSuite invoices. As a result, A/R processing time has been reduced from 30+ hours to just 1 hour a week and Finance now has insights into accurate daily cash position of the company. Read the case study to learn more. View the latest Product Release Notes for details on product releases. 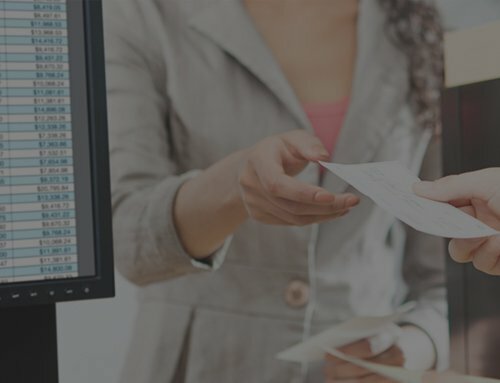 For more details on how you can automate your cash application process, visit the Cash Application Manager product page.